England is football’s pioneering countries, and so it isn’t a surprise that they have one of the fiercest first division football leagues in the world. Ever since the FA League retired and the English Premier League took its place in 1992, all 24 season has showcased some remarkably thrilling football, with rivalries that grow ever fiercer – take Liverpool and Chelsea, or Manchester United and Arsenal, for instance. Even if you’re not a fan of these clubs, or indeed even living in England, the intensity of their contests will compel you to watch their matches live. 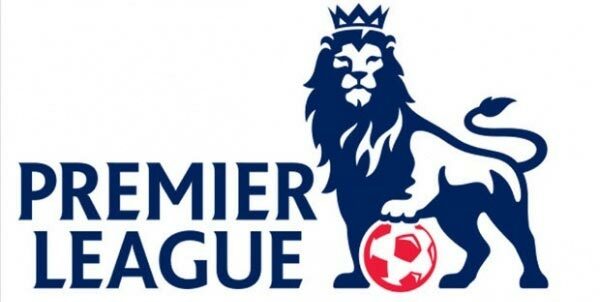 In fact, the EPL has some of the most popular football franchises in all the world, most definitely including Australia. 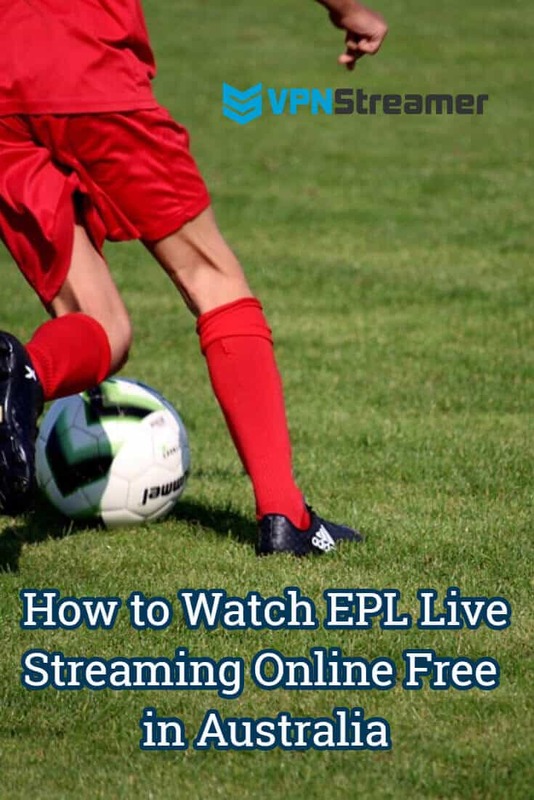 With the internet available so readily, lots of Aussies want to watch their favorite teams in the EPL competing against each other live – but finding an EPL Live Stream that works reliably from those flaky, ad-infested nightmare can be a nightmare. Optus has the rights to broadcast EPL matches in Australia, but their streaming service leaves a lot to be desired as well. Fortunately, there are lots of channels that digitally broadcast EPL matches worldwide – Sky Sports, Viaplay, Star Sports, NBC Sports, BT Sport, BeIN Sports and SuperSport – to name but a few, however, most of them only have the rights to show those matches to audiences in specific regions. 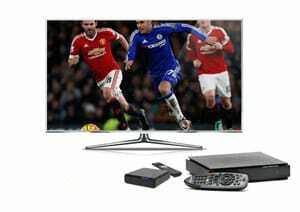 How to watch English Premier League Live Stream in Australia? In order to access the channels and watch sports online, you may have to subscribe to them and that could incur a fee. These channels are compelled to use a geo-block to ensure people in legal regions are allowed to watch EPL live streaming football on their broadcasts. The geo-block is enforced by checking your device’s IP address – if it is in the desired region, you will be granted access, otherwise, you’re out of luck. Australia is obviously not in the desired region. But it can be made to appear that your device is in the desired region (even though you’re physically in Australia), by means of a VPN or Smart DNS service. 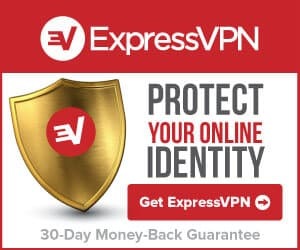 A top VPN may cost you, but it will create an encrypted channel between your device and a server endpoint located in the region where access to the channel in question is allowed. It will route all your internet traffic through this channel, so, for all intents and purposes, to the rest of the internet, you’ll appear to be located in the green region. In other words, you’ll be able to access the EPL stream from your home in Sydney. NordVPN is one of the most reliable and fastest VPN services you can employ for this purpose – it has an extensive high-speed server list that is optimized for bandwidth-intensive applications such as digital streaming. If your device doesn’t support a VPN – fear not – you could use a Smart DNS proxy for (largely) the same effect; that too, at a significantly reduced subscription cost. Simply put in the custom DNS values provided by the service into your device’s internet settings, and (optionally) log into their website, and you’re all set to change your location to a region from where you can access your favorite EPL streaming channel. Just keep in mind that Smart DNS proxies don’t encrypt your traffic like VPNs do – so if someone (e.g. a government sanctioned copyright enforcement agency) were to have your traffic inspected, they could send you a copyright infringement notice, because you’re operating in a legal grey area when you access content from Australia that isn’t technically licensed for there. On the other hand, Smart DNS proxies do not affect your speed the way even the swiftest VPNs do. Unlocator is a simple, inexpensive and dependable smart DNS service you could use for streaming digital content.